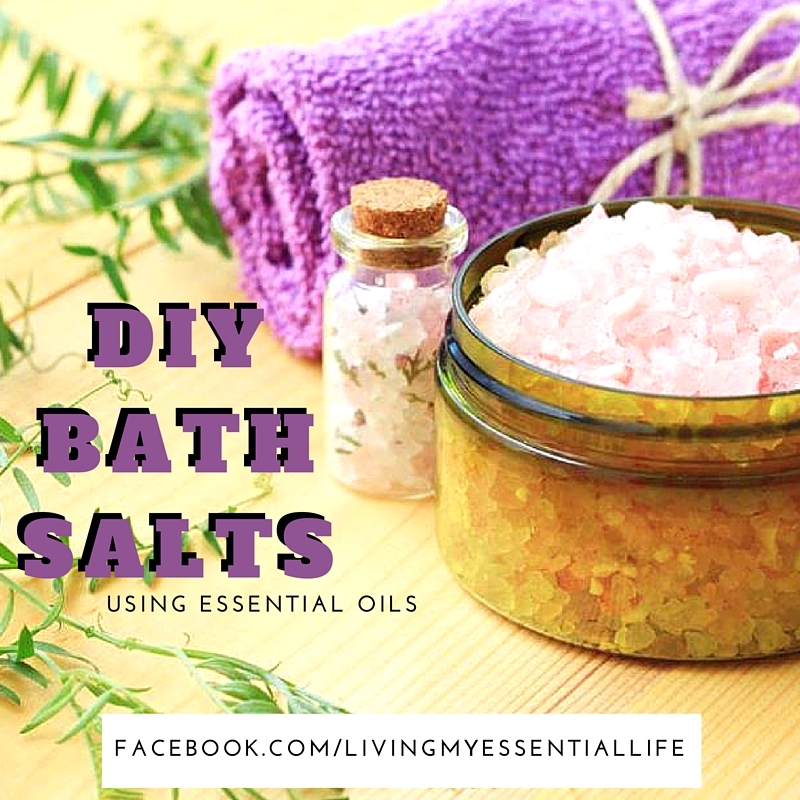 Essential Oil Bath Salts are one of the easiest DIY recipes and a great way to relax after a long day. Try this recipe out with your favorite relaxing Essential Oils. Place the combination of ingredients in a cute container and use about 1/4 cup in your bath for some relaxing aromatherapy.